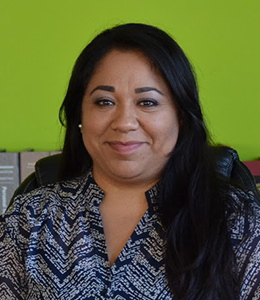 Leticia Bamboyani is a Certified Paralegal, as well as a Certified Notary Public with 4+ years of experience in the field of Workers’ Compensation. She prides herself in her proven history of building and maintaining strong professional relationships with the injured workers she has helped throughout her career. Ms. Bamboyani joined Rawa Law Group a little over 2 years ago. Leticia is a very passionate person, that truly loves what she does. She is compassionate and understanding of the needs and rights of injured workers, and is highly dedicated to working side by side with her clients to ensure the best possible care, treatment, and recovery from their work related injuries. What Workers’ Compensation Resources are Available to me?